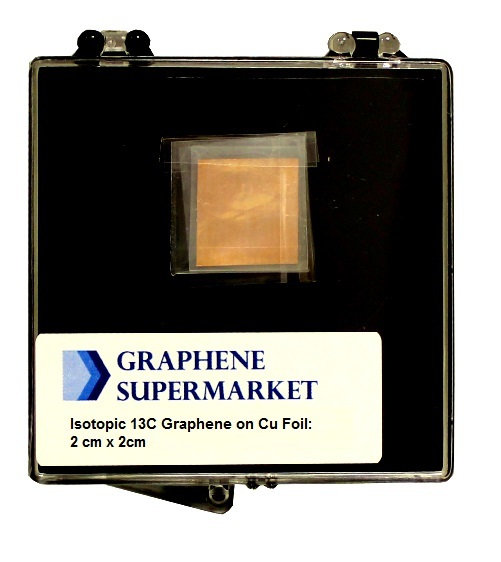 Have you ever heard “super graphene glass” ? 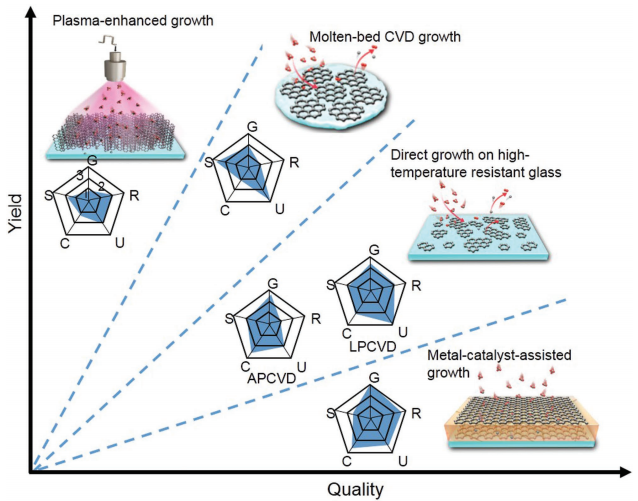 Recently, Mr.Zhongfan Liu's research team from Peking University published a paper on ADVANCED MATERIALS with the title”Direct CVD Growth of Graphene on Traditional Glass: Methods and Mechanisms” and introduced it . Chemical vapor deposition (CVD) on catalytic metal surfaces is considered to be the most effective way to obtain large‐area, high‐quality graphene films. 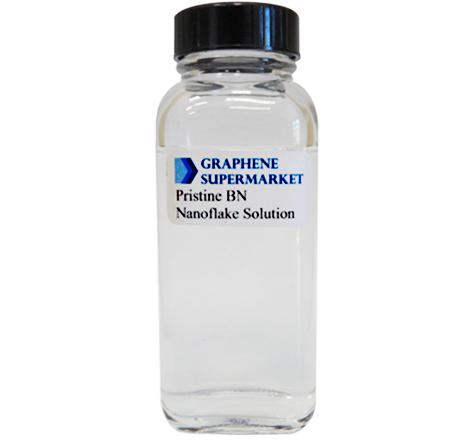 For practical applications, a transfer process from metal catalysts to target substrates (e.g., poly(ethylene terephthalate) (PET), glass, and SiO2/Si) is unavoidable and severely degrades the quality of graphene. In particular, the direct growth of graphene on glass can avoid the tedious transfer process and endow traditional glass with prominent electrical and thermal conductivities. 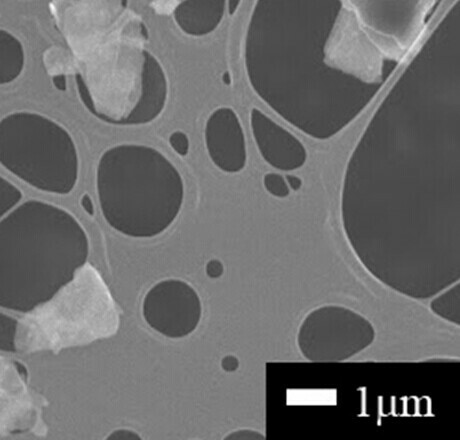 Such a combination of graphene and glass creates a new type of glass, the so‐called “super graphene glass,” which has attracted great interest from the viewpoints of both fundamental research and daily‐life applications. In the last few years, great progress has been achieved in pursuit of this goal. 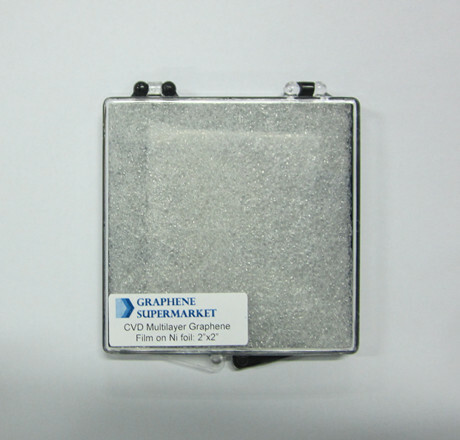 Here, these growth methods as well as the specific growth mechanisms of graphene on glass surfaces are summarized. 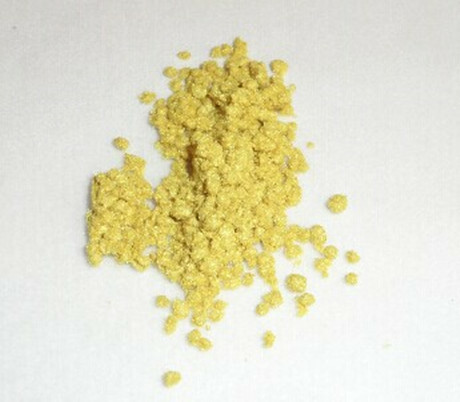 The typical techniques developed include direct thermal CVD growth, molten‐bed CVD growth, metal‐catalyst‐assisted growth, and plasma‐enhanced growth. Emphasis is placed on the strategy of growth corresponding to the different natures of glass substrates. 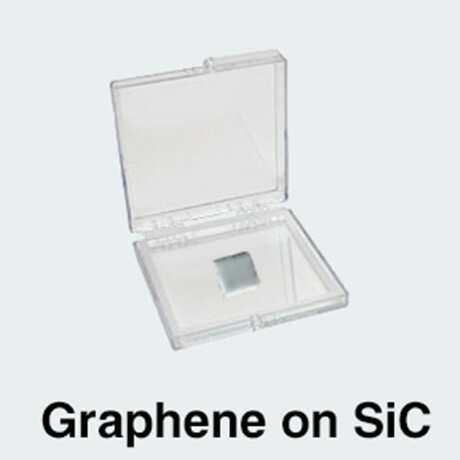 A comprehensive understanding of graphene growth on nonmetal glass substrates and the latest status of “super graphene glass” production are provided. You might as well click the full text link below to exhaustively know more.